Very Good. Trade paperback (US). Glued binding. Contains: Illustrations. In 1996 the Cork senior hurlers suffered a record loss to Limerick in the first round of the Munster hurling championship; three years later they were All-Ireland champions. Three years after that title they were the first GAA team to go on strike; three years after that they had won two All-Ireland titles in a row. Good. Trade paperback (US). Glued binding. Contains: Illustrations. 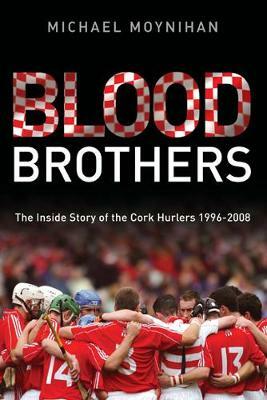 In 1996 the Cork senior hurlers suffered a record loss to Limerick in the first round of the Munster hurling championship; three years later they were All-Ireland champions. Three years after that title they were the first GAA team to go on strike; three years after that they had won two All-Ireland titles in a row.